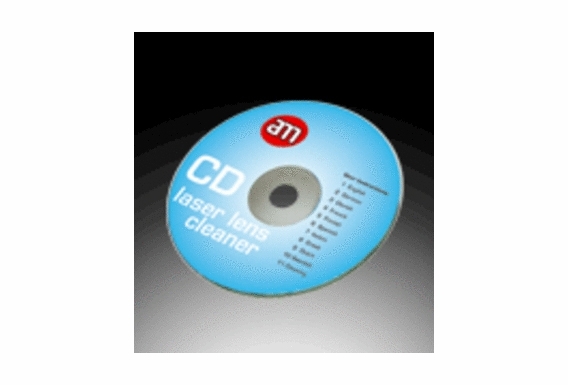 With the regular use of a lens cleaner, one ensures the clear and error-free reading of music, film or data. can this be used on a vehicle CD player. ( Chev 07 )? 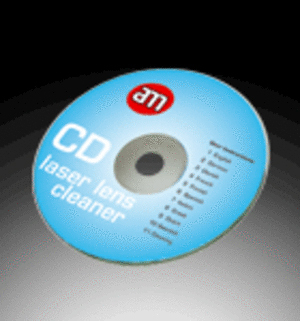 Is this cd cleaner just made for computers or can it be used on Stereo's as well?